Home appliances industry is primarily a replacement market and a mature industry. To seek business growth in everyday business and expand on a global scale requires both to recklessly pursue operational excellence, and to play an active role to seize consolidation opportunities. 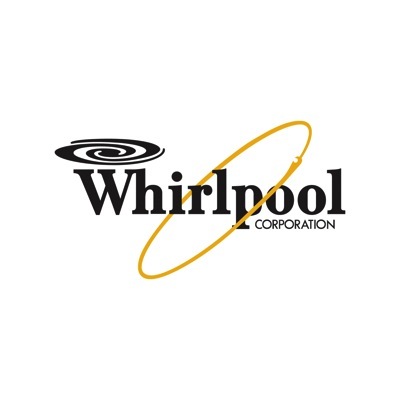 Whirlpool Corporation, global number 1 in home appliances, never stops expanding. Our growth and solidified global position derive from simple four strategic pillars. Over 10 years with Whirlpool Corporation, with various roles in Strategy, Sales & Marketing, Operations, Finance and M&A. Having worked for Whirlpool in the U.S., Europe, China and Hong Kong, and shaped out different growth strategies in various markets, via organic growth or M&A. Chinese origin and MBA from HEC School of Management (Paris) and London Business School.